Would you like to receive specials, deals, news and more? We promise not to spam you. Expect an email about every 2 weeks. 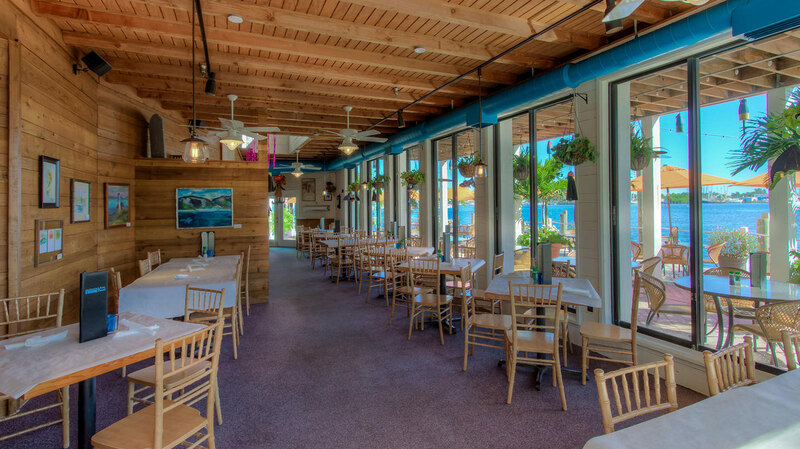 At Matanzas, not only can you enjoy the freshest seafood Southwest Florida has to offer, but we can also host your next private party! 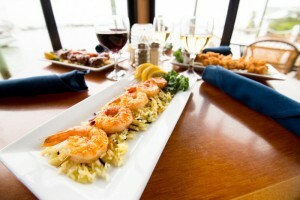 We specialize in destination weddings, business groups and rehearsal dinners but can accommodate all special occasions. Please contact us to discuss your event and how we can cater to you. We will work with you every step of the way to create a customized experience that fits your budget.